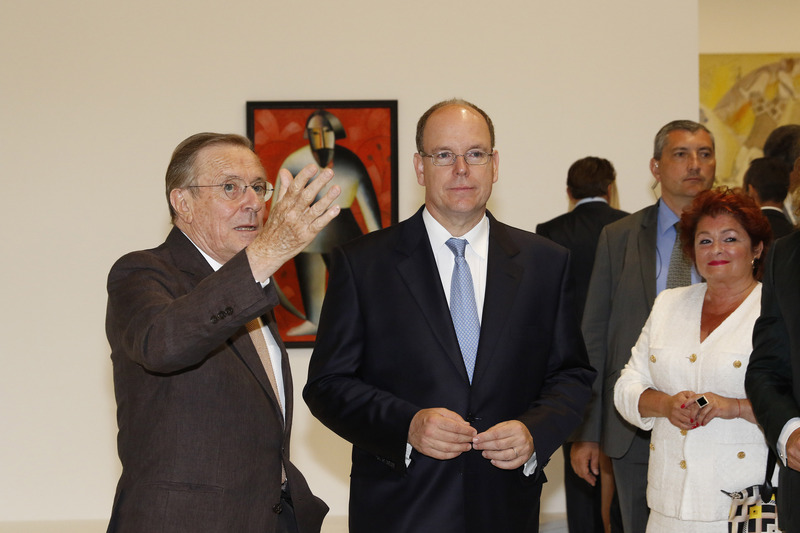 (VIDEO) TSHs Prince Albert II and Princess Charlene of Monaco Attend a Concert. On the evening of Sunday, July 12, 2015, Their Serene Highnesses Prince Albert II and Princess Charlene of Monaco along with attended a Robbie Williams concert, held in the Place du Palais, in celebration of the sovereign prince’s ten-year reign. (VIDEOS) Captain Wales Flies Again. On Monday, July 13, 2015, Captain Wales — aka His Royal Highness The Duke of Cambridge — returned to the sky as an air ambulance pilot with the East Anglian Air Ambulance (EAAA) at Cambridge Airport. 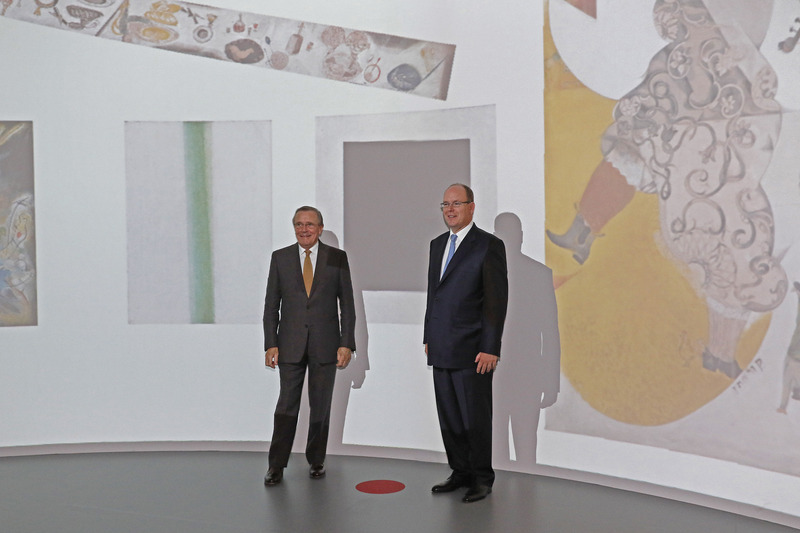 HSH Prince Albert II of Monaco Inaugurates a New Exhibit. 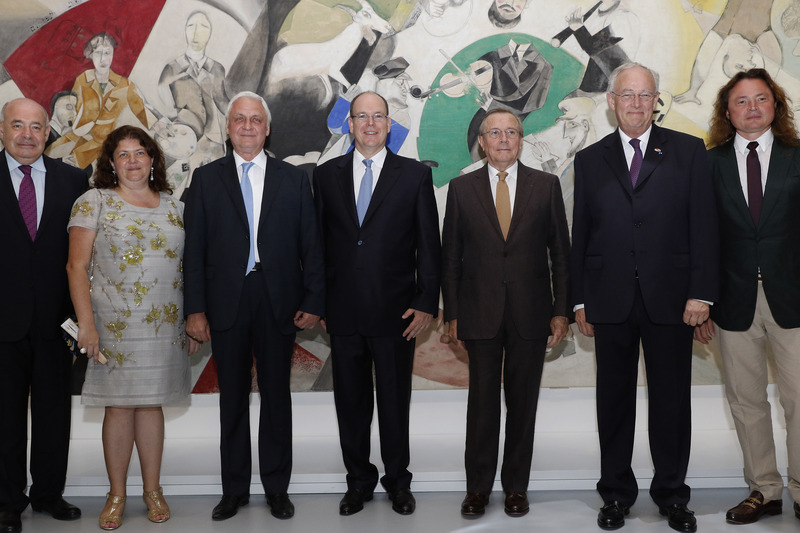 On Sunday, July 12, 2015, His Serene Highness Prince Albert II of Monaco inaugurated the new exhibition, De Chagall à Malévitch: La Révolution des Avant-Garde, at the Grimaldi Forum in Monte-Carlo. 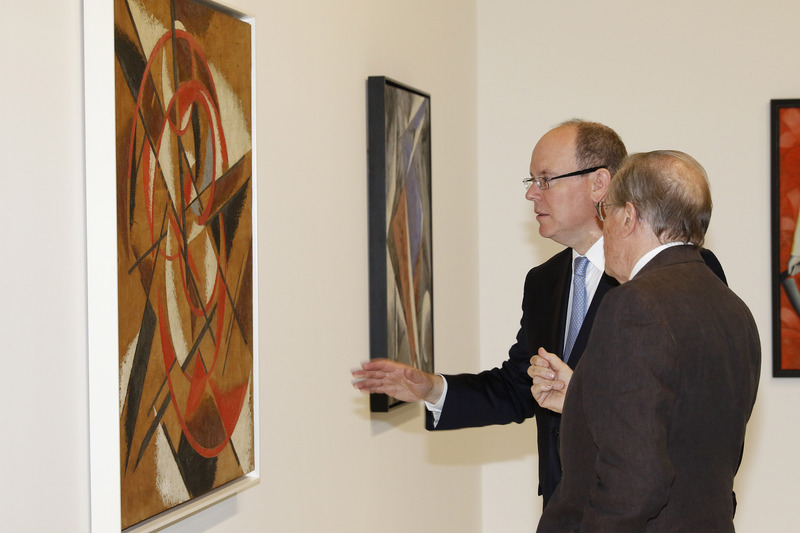 The exhibition, developed in collaboration with the Groupe D’Amico and the Compagnie Monégasque de Banque, showcases over 150 major works by great artists who made up Russia’s avant-garde art scene from 1905 to 1930. During that period various movements and schools developed, driven by the energy and wealth of creativity in the first part of the 20th century. Impressionism followed by Cubism, Futurism, Cubo-Futurism, Rayonism, Suprematism, Constructivism. De Chagall à Malévitch: La Révolution des Avant-Garde will be open to the public until September 6, 2015.